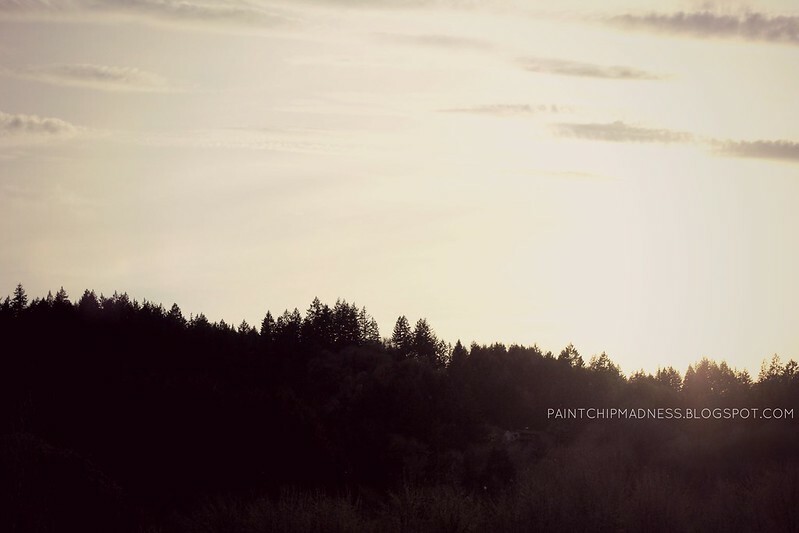 SINGLENESS | WHEN LIFE'S NOT MOVING. Upon hearing that I'm a preschool teacher, many people instantly remark that I must be very patient. That they definitely could not do my job. And while I understand that patience is key for teachers, I think it's also key for whatever job we're doing, whatever season we're in, and whatever it is that God's created us to be. But to be honest, I'm not always patient--truth be told, I'm also not perfect (surprise!). I have my good days and bad days and sometimes my patience wears thin. I think this is something that we can all relate to, though, no matter our job title. When it comes to singleness and faith, I have my good days and bad days. And when it comes to patience in this season, the same is true, too. Lately, I've been feeling like I'm living in a very stagnant season. A season that's lasted forever, really, and sometimes I feel like God's not moving in my life. That He's skipped over me, worked in and on other people's lives, and that He isn't doing anything in my life. I've been seeking dramatic changes and have forgotten that God works in many different ways. That He's creative and that I am different, unique, and my story is different than yours. So when your life isn't moving, remember that God works in many ways. That He works through big events and the tiniest of events, too. That He is still there and always good. That He has a plan, that's beautifully written and that while some chapters of your life seem long and drawn-out and never-ending, too, there are changes. He's changing your heart, your attitude, and the way you love. Because He loved you first. Because He loves you in the season that you're in now, and because He'll love you no matter what. p.s. 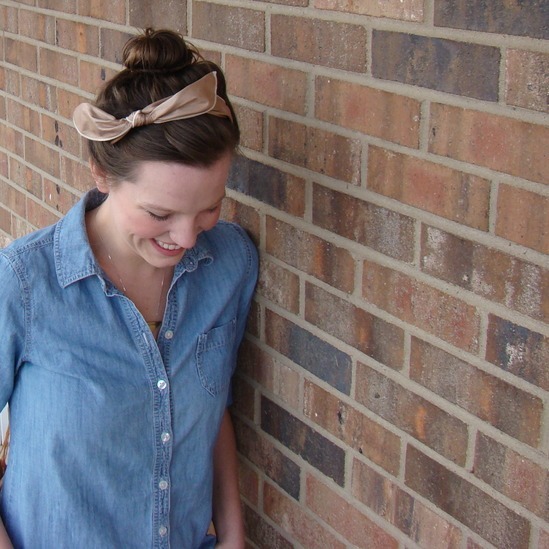 Today I'm co-hosting Susannah's Faith and Fellowship link-up! This link-up is truly amazing and a great opportunity for us ladies to meet one another, lift one another up, and be encouraged by one another, too. I'm a co-host with some amazing co-hosts this time around and cannot wait to read your post! I have been feeling that way too lately, as if nothing is happening in my life. it is sometimes too easy to get caught up in the feelings of now. I forget that He is constantly fighting for me, that He will never let me go. Thank you for reminding me of this. I feel so much for you here, girl. I know some times in your life feel unbearably long, but the best part is that it's barely started! We both have so much living and time to dedicate to Him. The only thing that matters is that He knows, He has planned, and He is GOOD. I just know that someday you'll look back and understand why you felt this season in your life was so long – God is working in you dear! so this might be my favorite post from you. no - it DEFINITELY is! have you been reading my journal? because this - these words - it's all so real to me. thank you for reminding me of the Truth! Oh my goodness, sweetest feedback ever. Thank you so much for sharing these words for me! All too often I feel like I'm living in a world that no one understands because the people I physically see/talk/interact with aren't single. So it's comments like these that remind me that I'm not alone in these experiences and that I'm beyond blessed to have friends like you. :) So glad you can relate and that this post spoke to you as much as it did me, too! Great thoughts Kiki. Patience really is so valuable....I have learned the most (but at the same time, probably hated the most), the seasons in life that have been "in-between" or "waiting" .....but wow, do they build character. Thanks for the good reminder! Thanks, Amy! Patience is something I'm learning I have with other people but not always with myself or in my faith. But now that I've really come to realize it, it's also become a new goal and challenge for me, too. And as you said, those in-between stages really are trying--but most definitely building and strengthening, too! Love this part--"So when your life isn't moving, remember that God works in many ways. That He works through big events and the tiniest of events, too. That He is still there and always good. That He has a plan, that's beautifully written and that while some chapters of your life seem long and drawn-out and never-ending, too, there are changes. He's changing your heart, your attitude, and the way you love. Because He loved you first. Because He loves you in the season that you're in now, and because He'll love you no matter what." I can definetly relate to this! But be encouraged that God is working in your life girl, i can see it through this post in fact :) I know he is working in your heart girl! Thanks for your words of encouragement, such a good reminder! Wow, thanks for being so vulnerable and honest with us! It's wonderful how the Lord is working in your life! 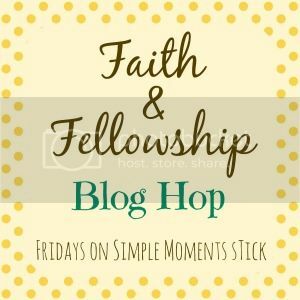 Thanks for cohosting the Faith and Fellowship blog hop! Wow, I feel like I could have written these words (though they wouldn't have sounded as nice), I can so agree with you on all of this, I'm in that season as well. I'll be praying for you! Thanks for posting this, I definitely needed that. I've been feeling so down lately, I just hit another major dead end and I feel exhausted waiting on God's timing again. At least we can wait it out together. sweet kiki, you are so beautiful. i remember the season you are in quite well. it was beautiful but awful at the same time! i hated "waiting" for God to show up and reveal to me my husband, or God to move in amazing ways. what encouraged me during that season of "where in the heck is He?" was reading the book of Esther. that entire book, God's name is not written once. not once! yet, after studying that story and reading between the lines...God is everywhere in that book! God is always behind the scenes and even though you don't physically see Him moving...he absolutely is! and let me tell you something! 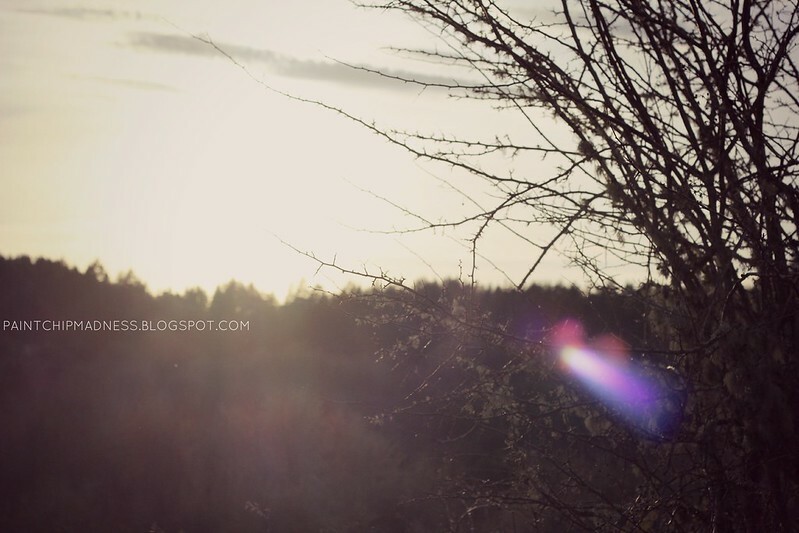 God is moving in and around this little blog of yours. your kind words, beautiful pictures and fun personality is what's going to be used for His glory. Oh, Danica. You have no idea how comforting your words are. A lot of times people will say encouraging words, but they're not as personal, relatable, or as comforting as these words are. Even though it's easy for me to compare, it's also nice to look at other people's stories (i.e. your marriage) as an example that God's timing is perfect and that He does have great plans for us. Anyway, thank you so much for encouraging me. You have no idea how much I appreciate it! "Lately, I've been feeling like I'm living in a very stagnant season. A season that's lasted forever, really, and sometimes I feel like God's not moving in my life. That He's skipped over me, worked in and on other people's lives, and that He isn't doing anything in my life." I feel like this as well! Praying, for both of us, that we will not feel like He has skipped over us. But, that we will remember He never leaves or forsakes us and that He has written our story, we are just discovering it one page at a time. I'll be praying for you as well! It's so easy to think that because life isn't moving in fast forward that nothing's happened. But like you said, He NEVER leaves us or forgets us and we only need to open our eyes a little wider sometimes!